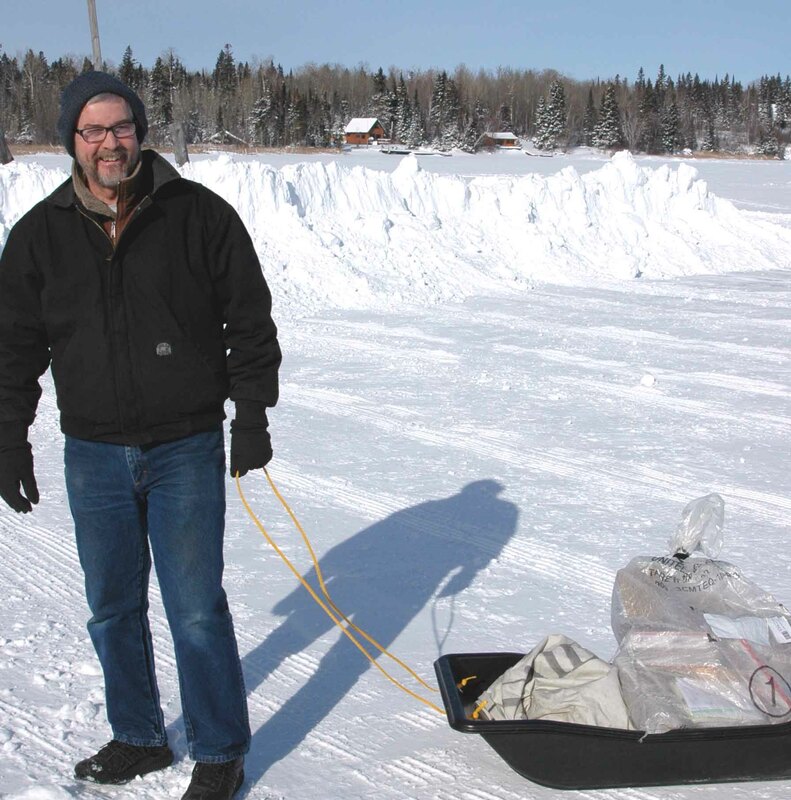 This month we'll take you on what some would consider a ride of a lifetime, but it is just another winter day's work for Fred Caravetta who crosses a frozen lake to deliver the mail to Minnesota customers. You'll also hear about an iconic letter carrier who is celebrating five decades of service this year. The program concludes with a roundup of postal news, plus details on how you can enter to win a Mr. ZIP collectible bobblehead doll. To comment, send an e-mail to yourpostalpodcast@usps.com.